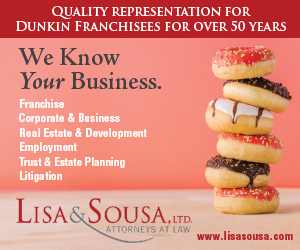 By Ed ShanahanPublished February 7, 2019 Category Legal Updates, Small Regular – No Sugar! 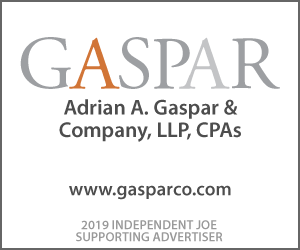 The 9th Circuit Court of Appeals, unquestionably the most liberal federal court in the nation, surprised many last week when it unanimously upheld an injunction against a San Francisco law mandating health warnings on ads for soda and sugary drinks. The City by the Bay adopted legislation back in 2015 that mandated specific language relating obesity, diabetes and tooth decay to be included in soda and sugary drink advertisements on billboards and posters within the city limits. The law was challenged on constitutional grounds by the American Beverage Association and a 3 judge panel of the 9th Circuit blocked its implementation in 2017 as a violation of the First Amendment freedom of speech guarantee. Subsequently, all 11 judges of the 9th Circuit agreed to rehear the case and on January 31, they released their decision unanimously upholding the preliminary injunction. San Francisco also placed a $.01 per ounce tax on sweetened beverages that became effective January 1, 2018.